Seasoned pulled pork, smothered in coleslaw, topped with crispy onion rings. See what we have to offer by checking out our menu. Baraboo Burger Company is located on the square in Downtown Baraboo, WI. 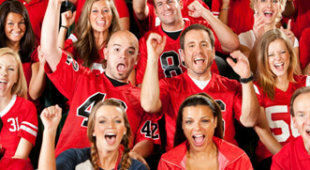 BBC is a sports bar & grill offering a warm, family-friendly atmosphere as well as the best burgers in ‘boo! 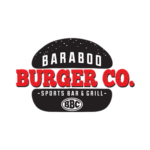 Baraboo Burger Compnay has over 20 years experience, owner/operator Eric Meyer provides family and friends with great food, great service, and a one of a kind experience. 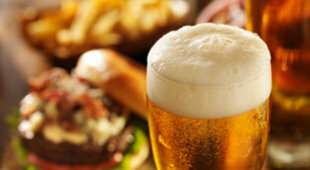 Whether enjoying lunch, dinner, or catching the big game, Baraboo Burger Company has you covered so stop by today!